Gemstone jewelry puts you in direct contact with it’s energetic vibration. Natural energy develops between you and the gem, allowing subtle yet necessary changes to take place. Feel balanced and improve overall wellbeing with our simply beautiful style. 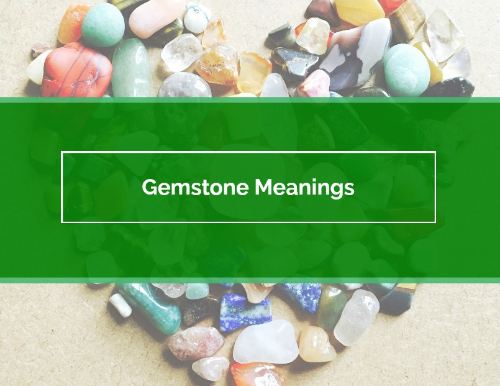 Learn more about gemstone healing and metaphysical properties in our ABOUT GEMS page. These natural gemstones bring peace, harmony, insight, and spiritual alignment. They bring a better understanding of self and heighten awareness. Howlite can be easily dyed and is often found in Turquoise, Blue, Red, and Green. These gemstones ease the mind, allowing wisdom and multiple perspectives to be perceived. Howlite works wonders for dream recall, memory, meditation, and soul searching. Howlite encourages emotional expression and strengthens learning abilities. These soothing gems promote patience, tolerance, clear communication, and proper expression of unprocessed emotions. They help develop a connection with the higher-self. Howlite is often used as an antidote for insomnia. It calms an overactive mind, harmonizes mind, body, and spirit, calms anger and tension, and alleviates self-doubt. Howlite gemstones absorb negative energy and transforms it into positive energy. Osteoporosis, Insomnia, Bones, Teeth, Cramps, Pain, Leg Cramps, Stress, Anxiety, Calcium Absorption, Rheumatism, Osteoporosis, Ulcers, Rashes, and Heart Problems.